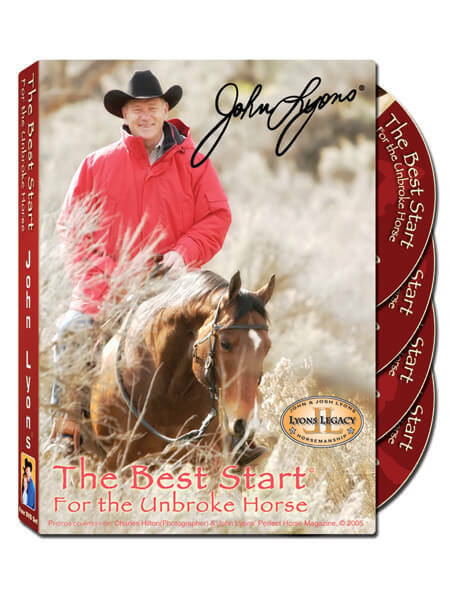 John Lyons Best Start is a DVD collection featuring eight hours of demonstrations on three different unbroke horses. Also included: advanced work on finished horses. This information is concise and easy to follow, for novice to advanced riders.